Warfare is one form of science that is constantly evolving and growing far more deadly in nature. 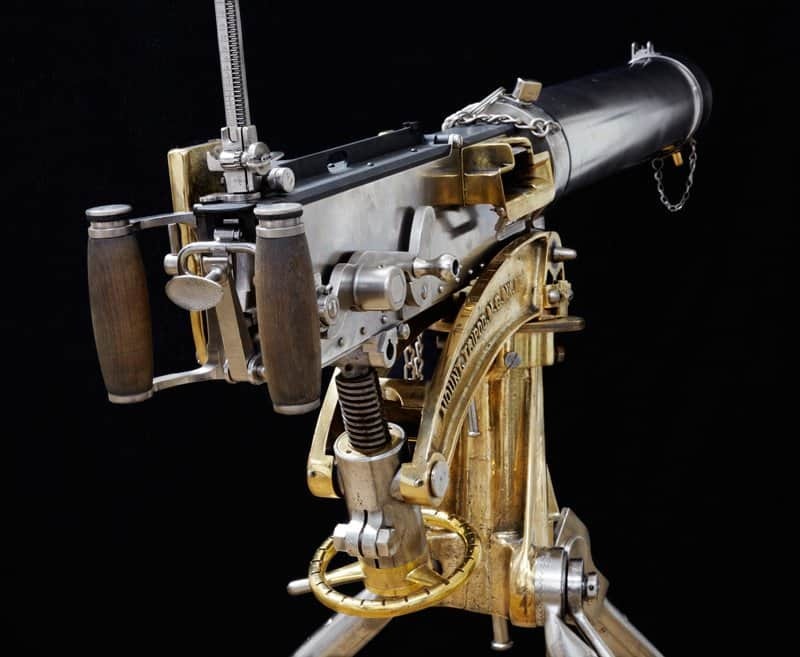 Weapons from olden times were quite crude – basically sharpened pieces of metal and wood – but today we have fully automatic machine guns, fighter jets, and battleships capable of bombarding entire swathes of land. Warfare is an ugly machine, but one that is sometimes required when a hand is forced. That being said, all of those older weapons were quite deadly when they were in style. Here are ten extremely deadly, but now obsolete weapons. 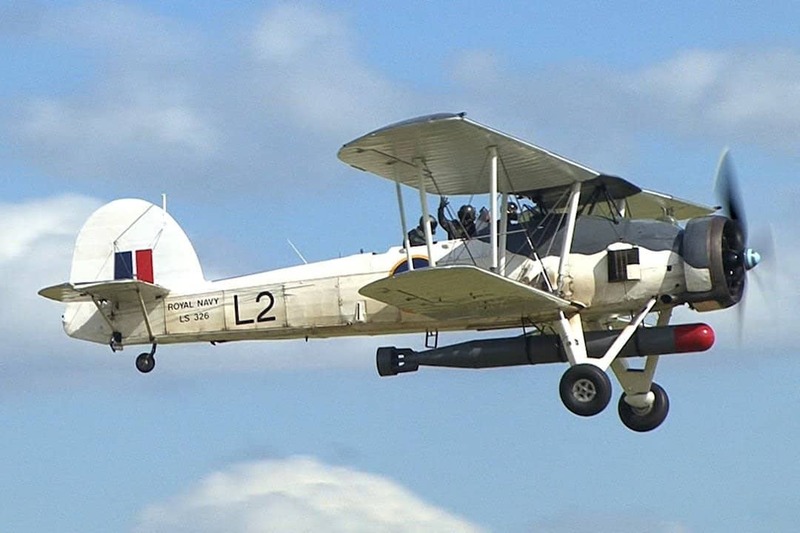 The Fairey Swordfish was a popular torpedo bomber biplane used during the 1930s. The plane used ideas from World War 1, but adapted and improved for World War 2. The three-seat plane knocked out a large portion of the Italian navy. The Vickers Machine Gun is an incredibly outdated machine gun used by the British during World War 1 and 2. The British were outmatched by the German MG-34 and MG-42, two far more superior machine guns. The Vickers, however, was the main gun of the Brits for decades. 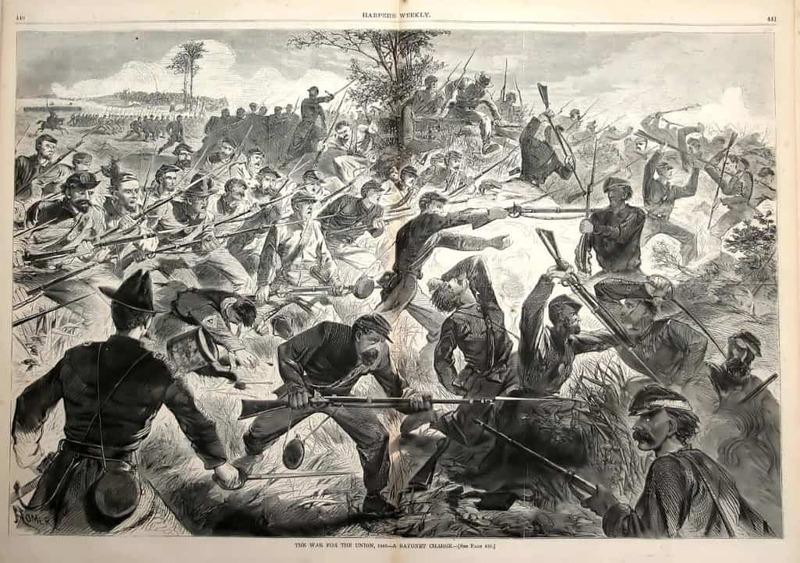 A Bayonet Charge was common amongst soldiers during World War 1, when ammo was running low and one final charge could ensure the capture of an enemy outpost or trench. Bayonets are no longer safe to use or efficient. 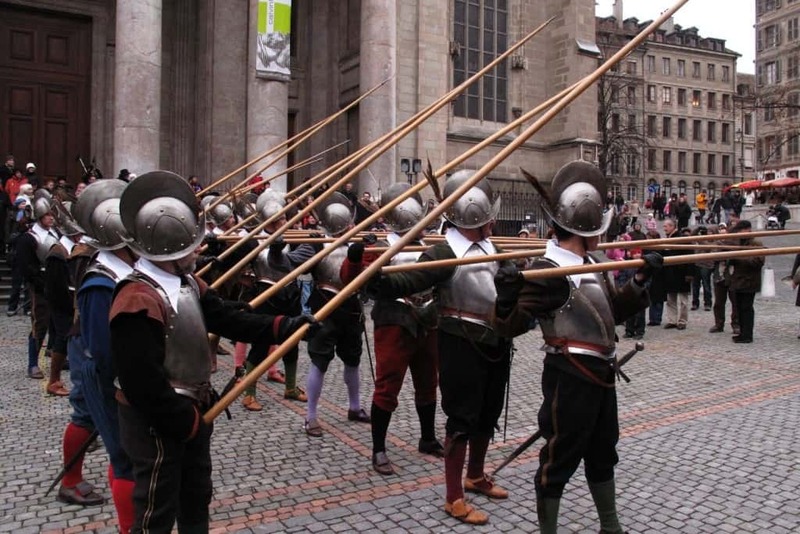 before the time of gunpowder, pikes were the main weapon of infantry forces. They were an archaic weapon, but one that was capable of delivering damage from more than an arm’s length. Most were around 7-feet long in length. 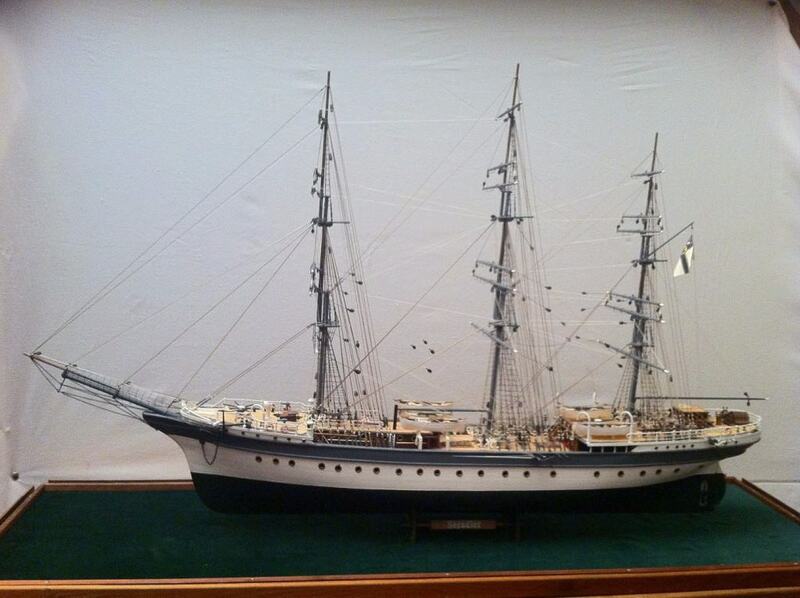 The SMS Seeadler was built in 1888, and was a three-mast sailing ship originally designed as a transport vessel. The ship held two 105 mm guns on the deck and a diesel engine after the German forces took it over during World War 1 and 2. 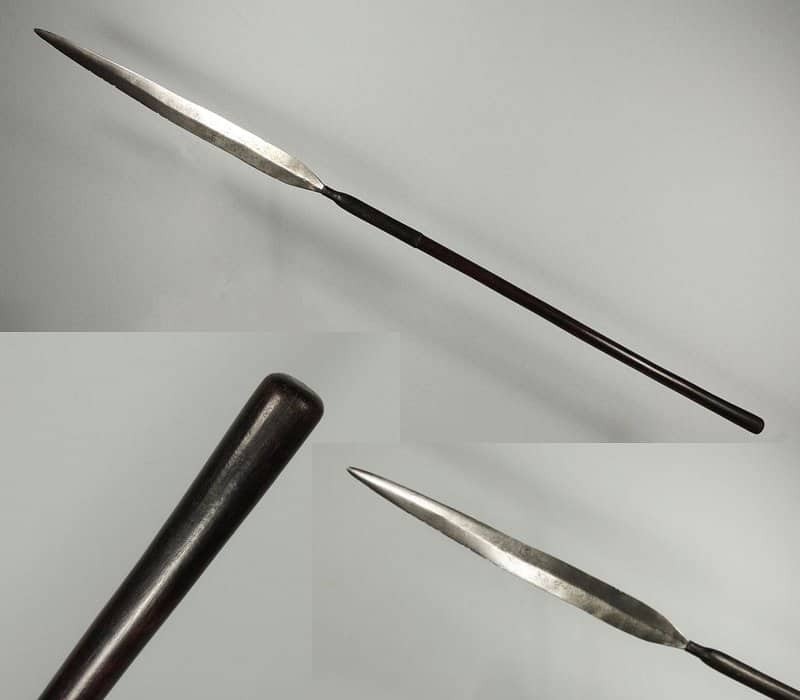 The Zulu Ikwla was a shortened version of the assegai, the main weapon of the tribe’s warriors. In the hands of a trained warrior, it was a deadly weapon. Oddly enough, it was named after the sound that occurs after being removed from an enemy’s body. 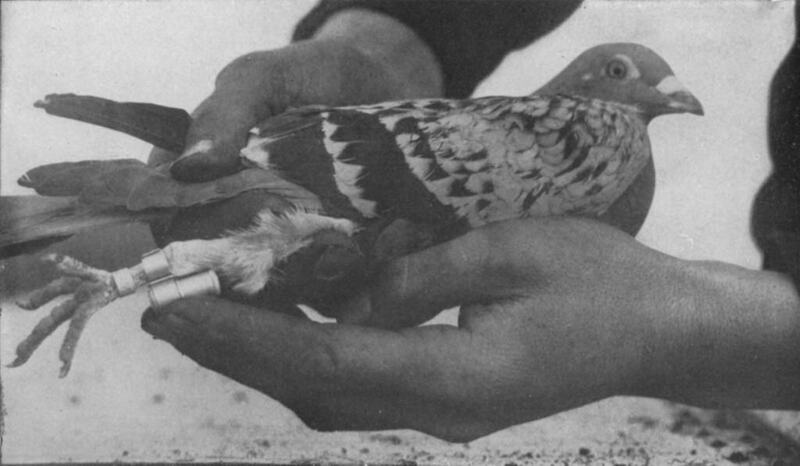 During World War 2, the British would often make use of carrier pigeons to relay messages for attacks, ambushes, and new orders. Around 200,000 were trained during wartime. Today, it is easier to use a cell phone. 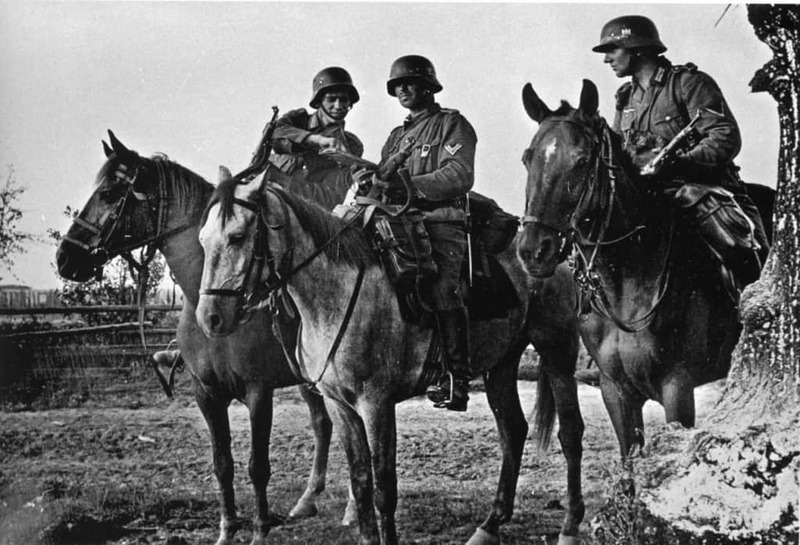 Most people think of the German World War 2 army as riding along on massive armored tanks, but they actually used horses sometimes, too. They deployed around 1.1 million horses, which was more than their tank divisions. 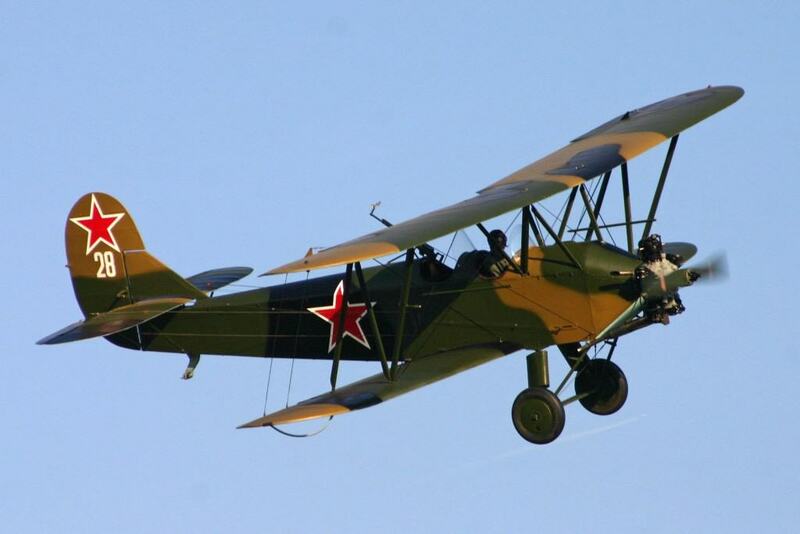 The Polikarpov Po-2 first took to the skies in 1927, and was similar to the original biplanes used in World War 1. Despite being quite slow and weak, these airplanes were very successful during World War 2 and the Korean War. 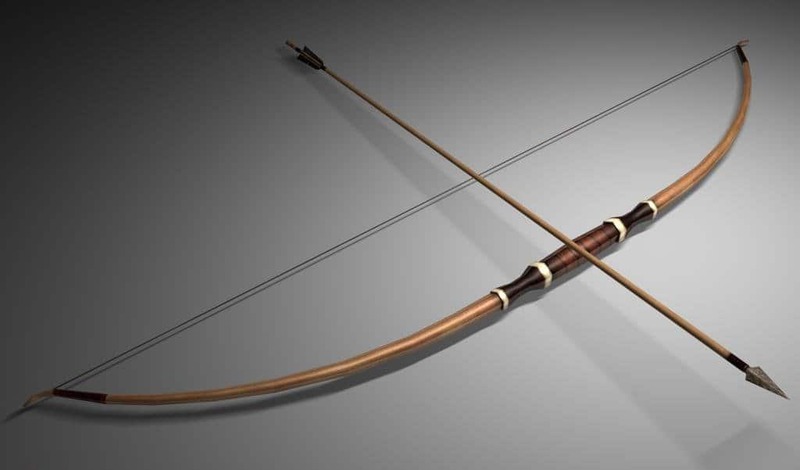 The longbow was one considered the most devastating weapon on the battlefield. Capable of raining down fire from long distances, the entire army divisions were focused around the ranged weapon. During World War 2, Jack Churchill made use of a crude longbow and a large sword to fight the Germans.